The Premier League is (quite probably) the best club competition in world football, attracting the very finest players from far and wide. A continuous arrival of talent year on year has improved the quality spread across the league considerably with a number of brilliant players plying their trade away from the traditional top six clubs. Many of the world's best footballers have spent a period of their career at the Premier League's 'smaller' clubs with recent examples being midfielder N'Golo Kante and central defender Virgil Van Dijk who both burst onto the scene whilst playing for the likes of Leicester City and Southampton and are now among the division's (and world's) finest. Here's starting XI of the best footballers who currently play for teams outside of the top six in the Premier League. 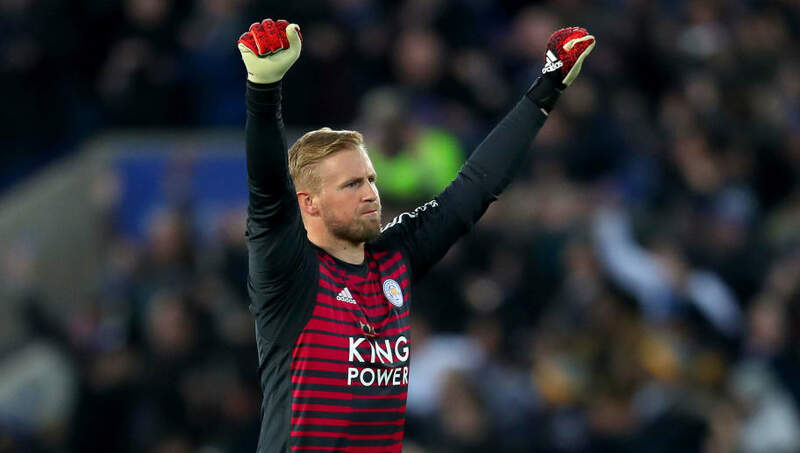 A Denmark international goalkeeper, Kasper Schmeichel is one of the best shot stoppers in the Premier League and played an instrumental part in Leicester's incredible title-winning season in 2016. The 32-year-old established himself as a starter for the Foxes in 2011 and has produced a number of performances that his father Peter would have been proud of in recent years. Despite impressive campaigns for the likes of Newcastle's Martin Dubravka and Wolves' Rui Patricio, Schmeichel's consistent level of performance over the past few seasons has earned him a place in this team. The Premier League is blessed with a fair number of decent full backs, yet when you take away the traditional top six, one player stands out from the rest. 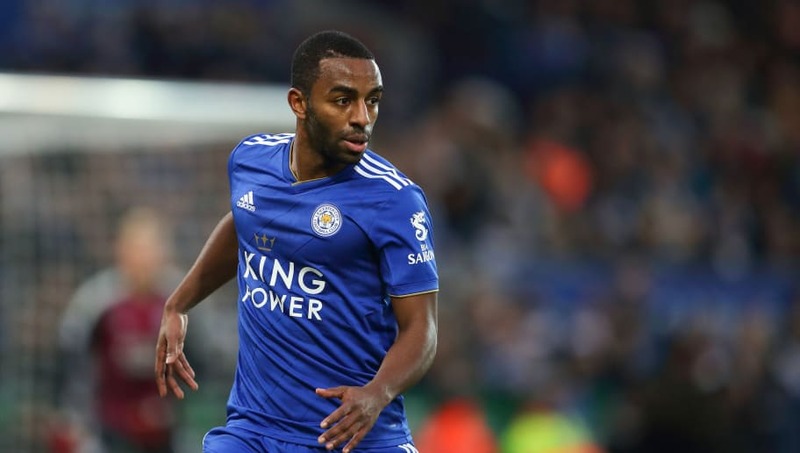 When Ricardo Pereira joined Leicester for £25m from Porto in the summer, a lot of pressure was placed on the Portuguese player to prove his worth at the King Power Stadium. The 25-year-old quickly adapted to his new surroundings and has started eighteen of the Foxes' 21 games this season, producing several eye-catching performances. Pereira's attacking style of playing full-back was emphasised particularly when he scored a stunning winner against Manchester City in December, demonstrating his considerable talent against one of the world's best teams. 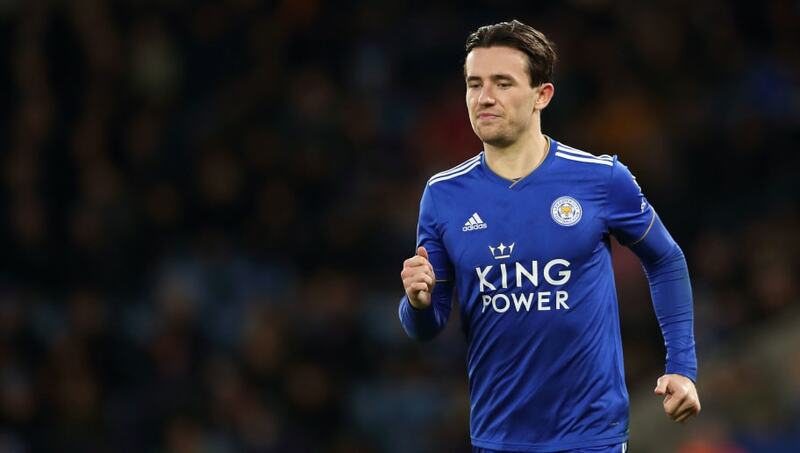 Beating the likes of Patrick Van Aanholt and Ryan Bertrand for the position at left back, while continuing the Leicester theme, is Ben Chilwell. A product of the Foxes youth academy, the left-sided player has established himself as the club's best full back over the last two seasons. His consistency in the Premier League earned him an England call up last year and the 22-year-old has made a dream start to his international career having set up Harry Kane's winner that secured the Three Lions a place in the UEFA Nations League semi-finals in June. 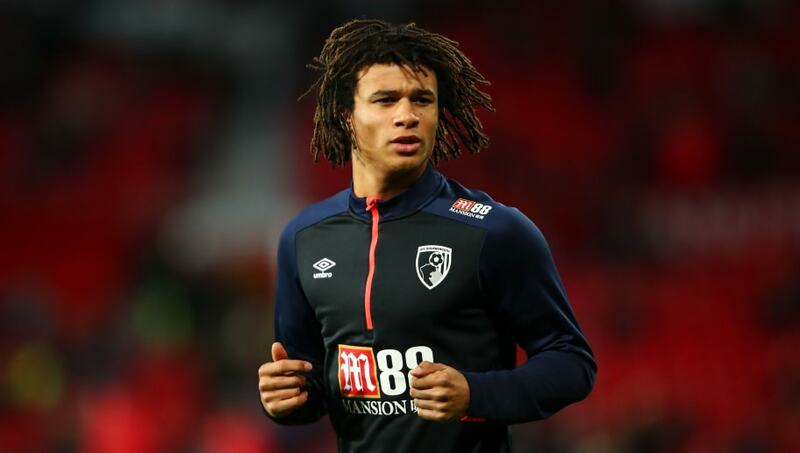 With the quality of your central defenders often proving vital to where your team finishes in the Premier League, Nathan Ake can be considered as one of the best outside of the top six, having thrived under the management of Eddie Howe at Bournemouth. The 23-year-old, who joined the Cherries from Chelsea for £20m in 2017, is already a seasoned Netherlands international. Ake is known for his calmness on the ball as well his ability to be a threat from set-pieces, having scored eight goals for Bournemouth. One of England's stars of the World Cup that saw the Three Lions reach the semi-finals in Russia last year, Harry Maguire has carried his impressive form into the Premier League this season. A commanding figure for his club side Leicester, the 25-year-old seemingly has the world at his feet with the likes of Manchester United and Arsenal linked with the central defender. 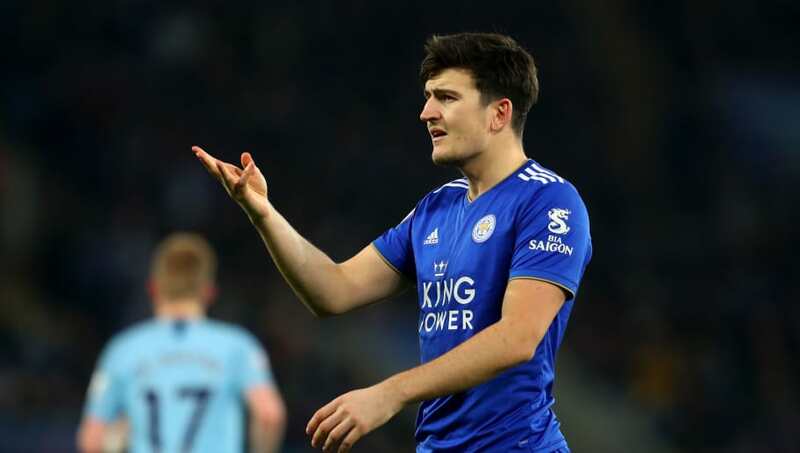 Maguire's ability to read the game as well his talent on the ball has endeared him to Foxes supporters as the former Sheffield United star has developed into a top class player under manager Claude Puel. 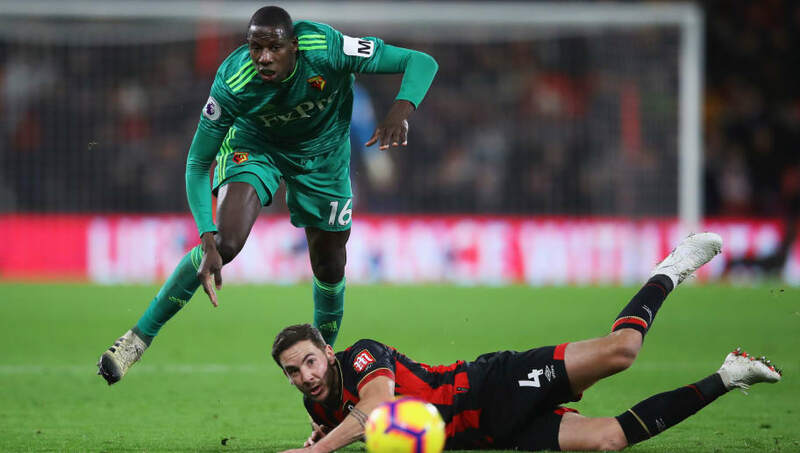 A barnstorming central midfielder, Abdoulaye Doucoure has been brilliant for Watford over the past two seasons, combining his love for a tackle with a knack for scoring all types of goals. Since moving to the Hornets from Stade Rennais in 2016, the Frenchman has found the back of the net on 11 occasions whilst also providing nine assists for his teammates. Doucoure's performances have not gone unnoticed with the likes of Arsenal, Tottenham and even PSG all linked with a move for the player this season. Wolves' signing of Ruben Neves from Porto for £15.8m sent shockwaves throughout Europe as one of the most promising young midfielders surprisingly moved to a Championship side. 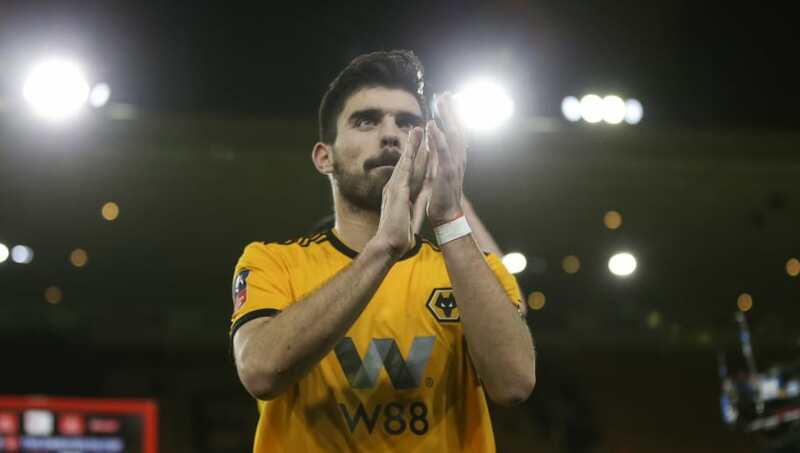 With experience of playing in the Champions League, the Portuguese midfielder proved to be on a different level to the players he was facing in England's second division and helped Wolves waltz their way to the title last season. Forming a partnership alongside fellow countryman Joao Moutinho during this year's campaign, Neves has quickly adapted to the pace of the Premier League and has produced a number of high quality performances for the Wanderers, scoring twice from midfield. Taking his place on the right wing of this 4-2-3-1 formation is Crystal Palace forward Wilfried Zaha. Very rarely does a player have such a considerable impact on a club's fortunes in the way that the Ivorian forward has for the Eagles. 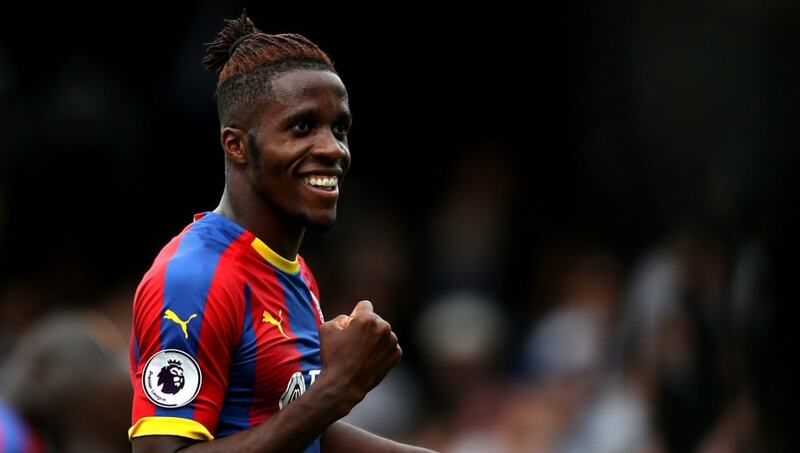 Palace have won just one Premier League game in two years when Zaha has been absent from the squad and could have easily found themselves in the Championship without the strikers 19 goals over the past three seasons. Unplayable when at his very best, the 26-year-old has attracted interest from the likes of Tottenham and Chelsea in recent months yet giving how vital he is to Palace, manager Roy Hodgson is unlikely to sell him at any price. 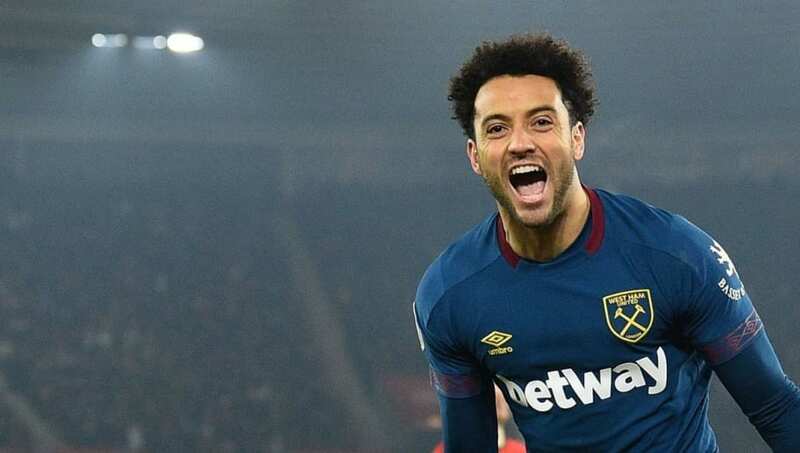 When West Ham United announced the signing of Felipe Anderson from Lazio for an eyewatering club-record fee of £42m in the summer, not many fans would have predicted just how quickly the Brazilian adapt for the Hammers. A natural wide player, the 25-year-old has thrived under the management of Manuel Pellegrini, scoring eight goals and providing two assists in the Premier League this season. 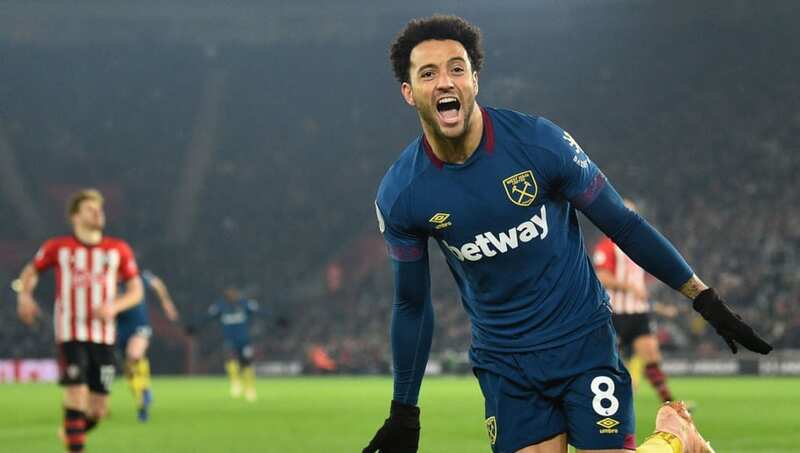 Anderson has filled the void left by former Irons player Dimitri Payet who left the club for Marseille in 2017 and is undoubtedly one of the best out-and-out wingers in England's top flight. A club-record signing for Everton in the summer, Richarlison has been one of the stars of the season in the Premier League so far. After grabbing a brace on his debut for the Toffees in their 2-2 draw at Wolves, the Brazilian winger, who can play across the attack, has added seven more to his tally - which has seen him surpass his total for Watford during last year's campaign already. Blessed with a game that is perfect for the physicality of the Premier League, Richarlison will be hoping to lead Everton to a top-seven finish, while also eyeing up the possibility of a 20-goal season at Goodison Park. 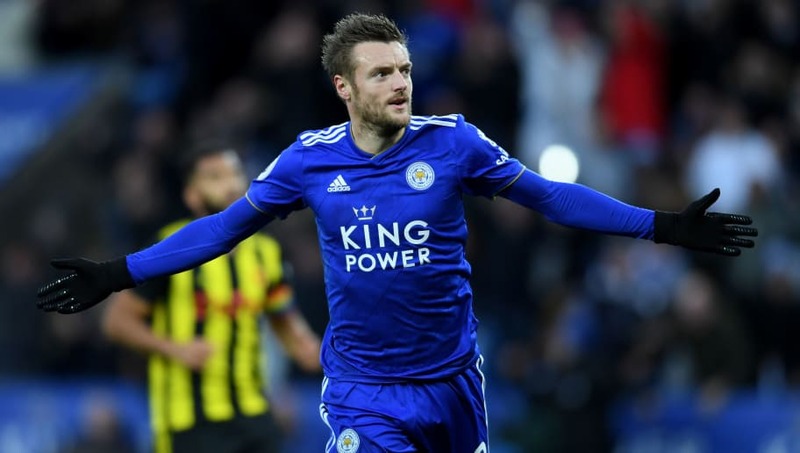 A hero at the King Power Stadium, Jamie Vardy is without doubt amongst the club's all-time greats having scored 24 goals during the season that they won the Premier League in 2016. The former England International has an incredible record against the top six sides, having found the back of the net on 13 occasions in his last 16 appearances, with his latest strike coming in a 1-0 victory away at Chelsea. Despite turning 32 years-old recently, Vardy is still one of the fastest strikers in the Premier League and can be seen as somewhat of a role model to many lower league footballers having only made his top flight debut just four years ago, following earlier spells at Halifax Town and Fleetwood Town.